What is Magic Pony and why did Twitter buy it? Here's what you need to know about the technology and Twitter's plans for it. 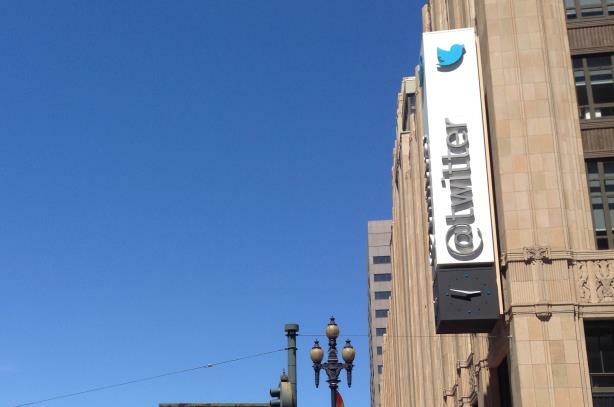 Twitter acquired Magic Pony Technologies, a machine learning engine, on Monday. Here's what you need to know about the technology and Twitter's plans for it. Founded in 2014 in the U.K., it has five patents pending (Crunchbase). Machine learning is a hot new topic, whereby computers can learn and improve from experience (Smell the Data). Machine learning applications run largely on "supervised learning" algorithms that use historical data to predict future events (DMNews). Magic Pony focuses on visual processing on mobile, the web, and desktop. Broadly speaking, this means it is trying to improve the ability to process what a photo is or what happens in video and turn that into searchable data. The obvious application for Twitter is to better enable smart searching of Periscope video and Twitter images that do not have much or any text associated (Magic Pony). The company has acquired other machine learning tech: Madbits in July 2014 and Whetlab in June 2015. Magic Pony will be placed in Twitter Cortex, the company's machine learning consortium (Twitter). This story originally appeared on DMN. Comms pros on Twitter: 10 more years? Or time for a swan song?